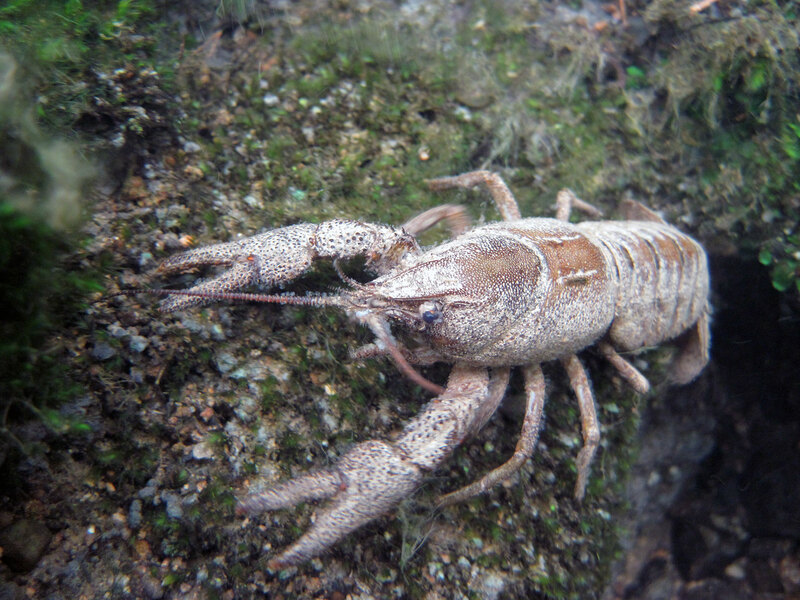 Artificial Refuge Traps (ARTs) simulate refuges which crayfish seek. The traps are placed at the edge of the lake or river amongst natural refuges in locations where crayfish are likely to inhabit. The open ended cylindrical structure of the ART allows crayfish to enter and exit as they please, meaning that that the device can be left in the water for long periods of time. This allows the ARTs to be left in a river for a long period of time as it poses no threat of trapping and starving of crayfish or other fresh water species and reduces the labour intensity of a survey. These traps mimic crevices by simulating dark, confined conditions which crayfish seeking refuge would be attracted to. The main advantage of these traps is that they do not retain the crayfish, as the ends of the tubes are open, allowing the crayfish to enter and leave.